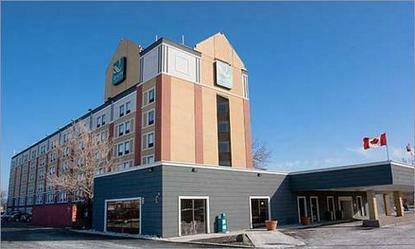 The hotel offers extended stay suites with king bed, living room and kitchenette. Pet Accommodation: 10.00/night (30Lbs or under). A maximum of 1 pet per room. Cots available in 1 Bedroom Suites only.